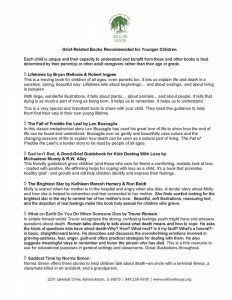 A recent study has shown that 1 in 16 children throughout Illinois will lose a parent or sibling by the age of 18. That is equivalent to 178,000 or 6.8% bereaved children (Judi’s House CBEM). 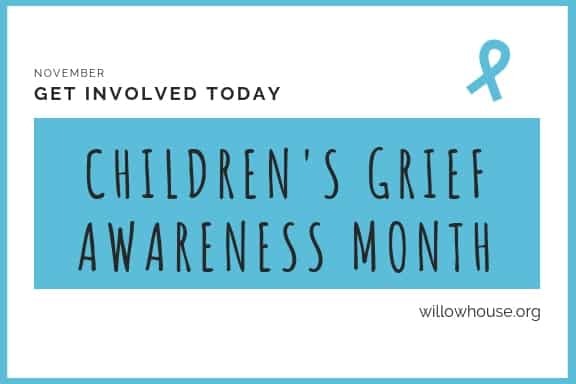 Children and teens with unattended, unresolved grief of losing a loved one can put their emotional, physical, social and academic well-being at risk. ​Grieving can be a profoundly isolating experience. Willow House is committed to advocate for bereaved children and help them to find a voice and we need your help. 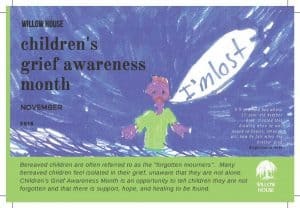 Please join us in bringing children’s grief awareness to the forefront. Starting at 7 am CST on Tuesday, November 27th, if you make a donation to Willow House on Facebook, Facebook will DOUBLE your gift, and continue match donations to nonprofits until the $7M match runs out. So, donate early! 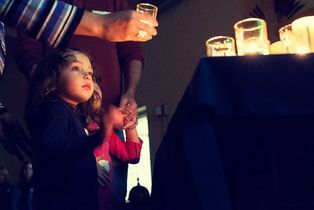 The Holiday Season can be a mixture of feelings for those who are grieving the death of a loved one. During “Coping with the Holidays” Willow House clinicians will explore ideas on how to cope with holiday season and how to include additional family members and friends to be support for you. Share your story and share how Willow House has helped in your journey on social media. 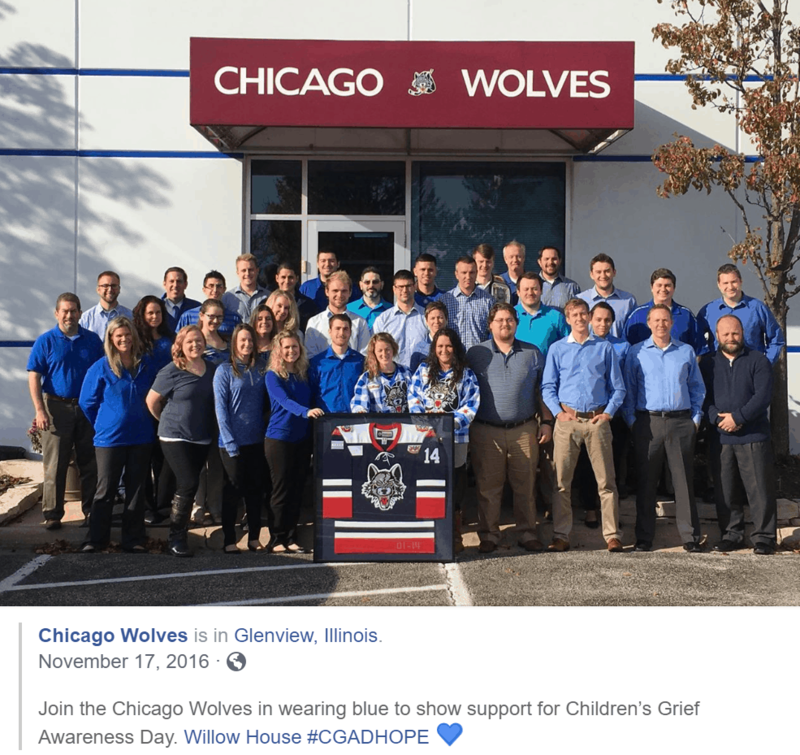 Get creative and wear blue! Host a Silly hat day for a donation – again, get creative! 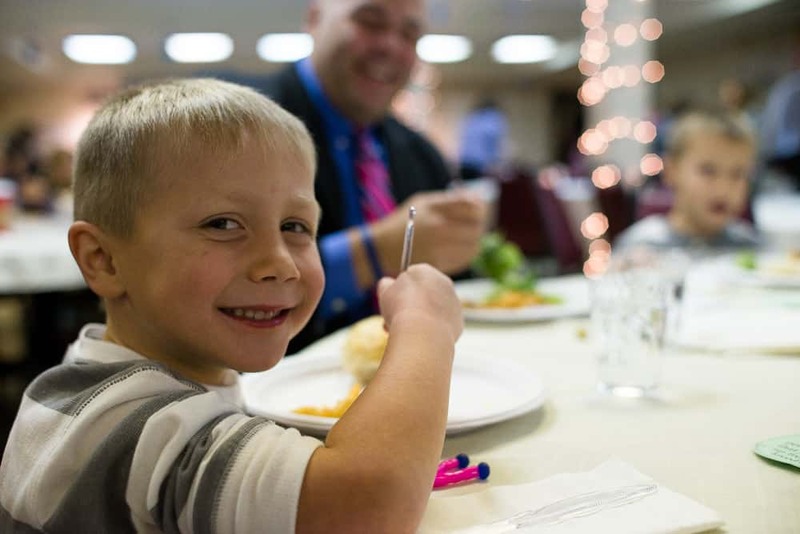 Introduce a grieving family or potential corporate partner to Willow House and take a tour of our facility, enjoy light refreshments, and learn about the growing number of FREE programs offered to the families we serve. ​​#GivingTuesday is a global day of giving fueled by the power of social media and collaboration. 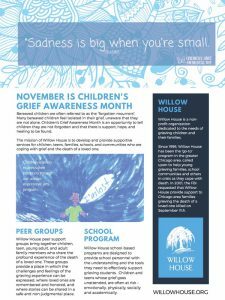 Please consider donating to Willow House this Giving Tuesday.